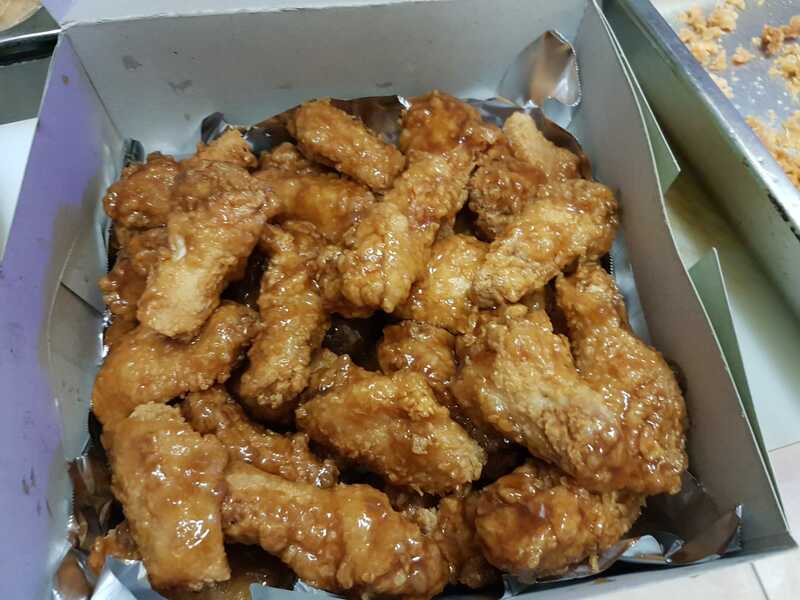 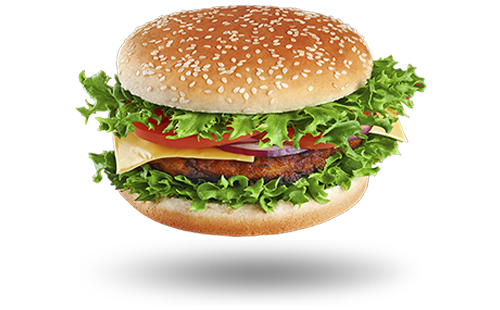 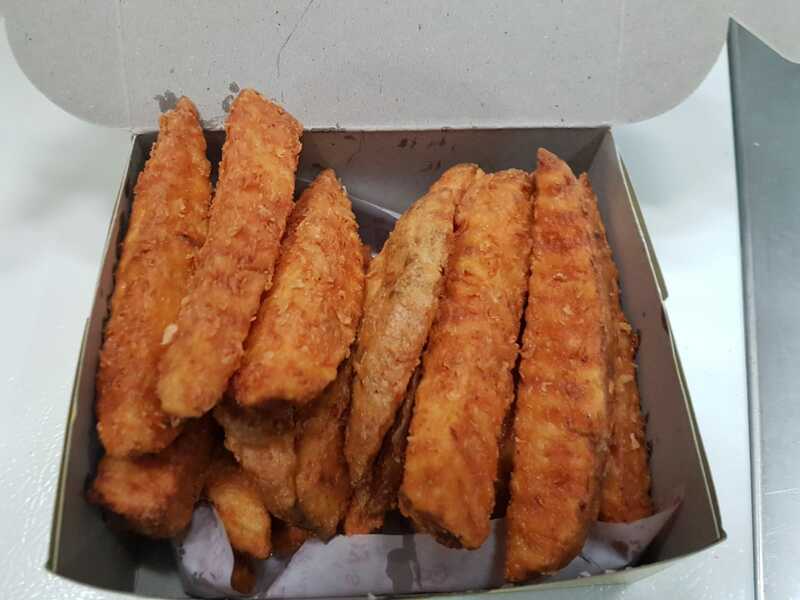 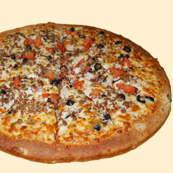 Order through doordash for easy delivery! 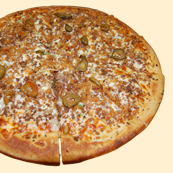  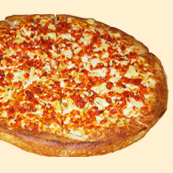 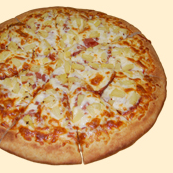 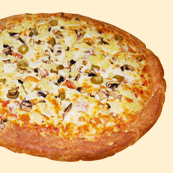 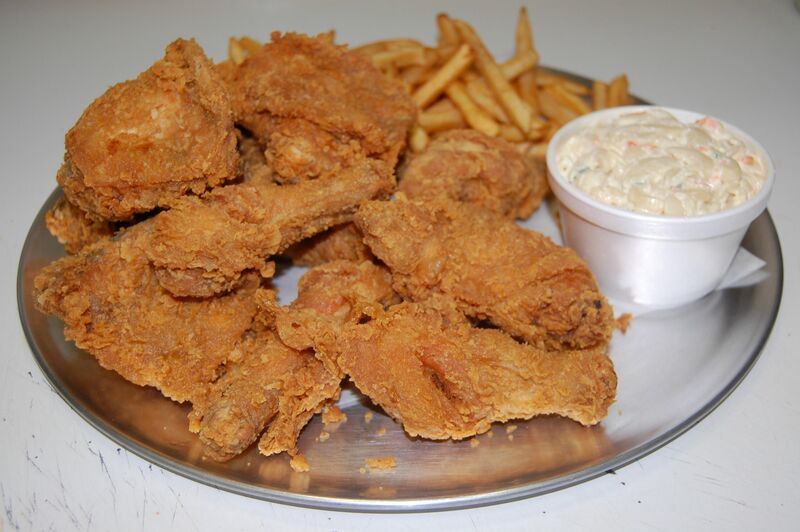 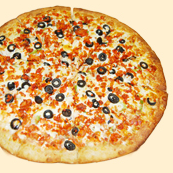 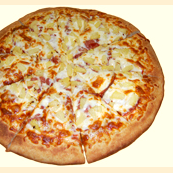 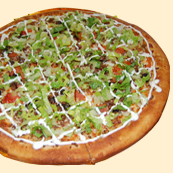 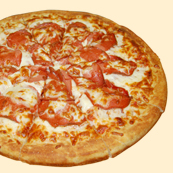 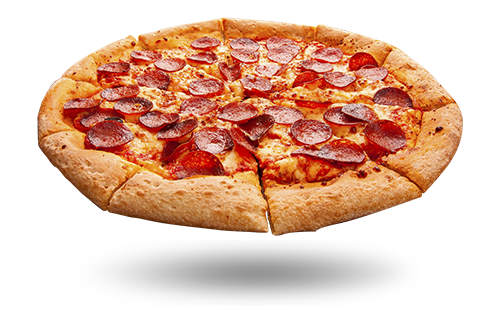 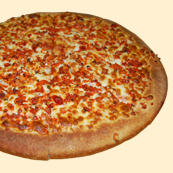 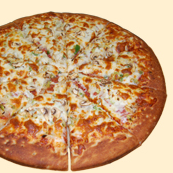 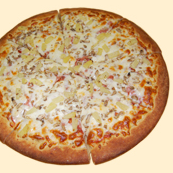 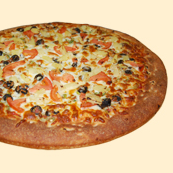 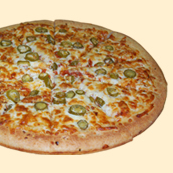 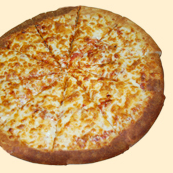 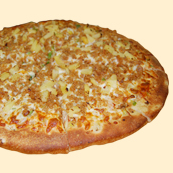 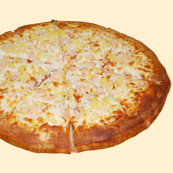 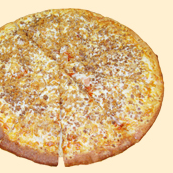 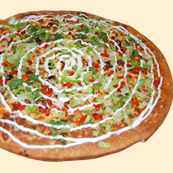 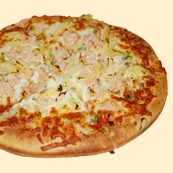 Opened in 1999, Barney's Pizza is the original Halal fast food restaurant in the Greater Vancouver area. 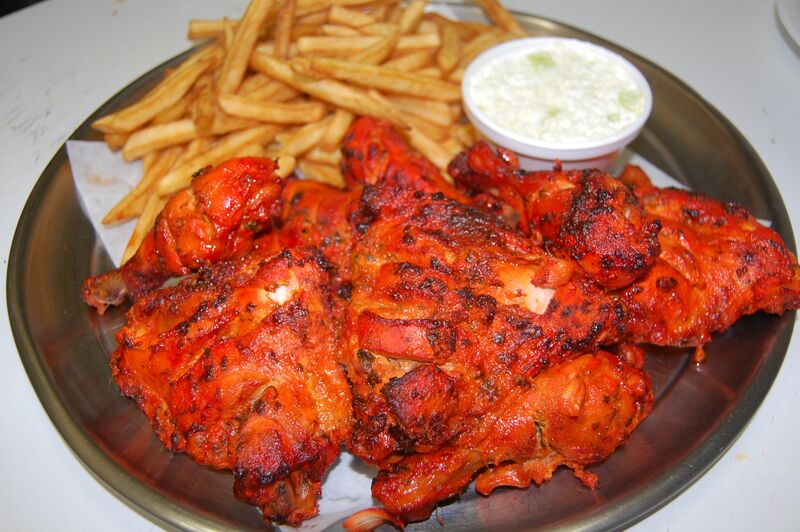 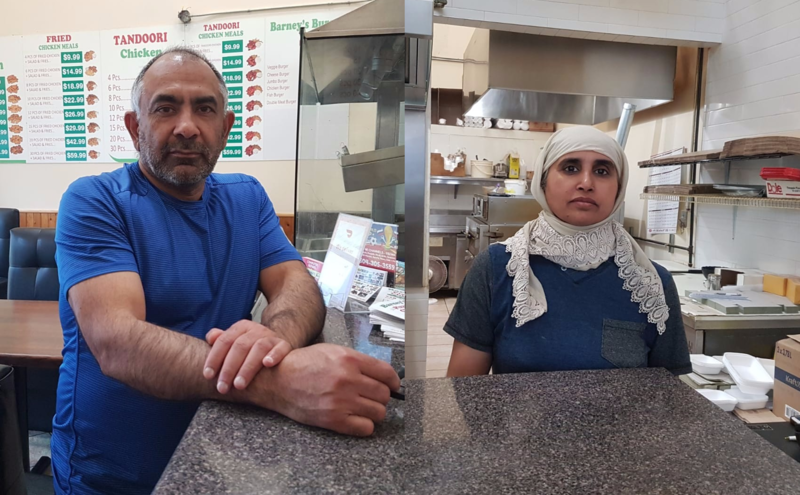 This family owned and operated restaurant opened their current location in 2009 and have been proudly serving Vancouver delicious food for the past 10 years.